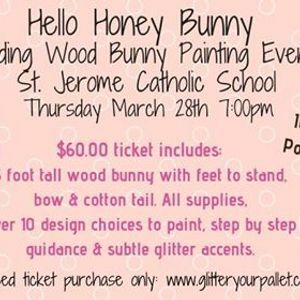 St Jerome Catholic School welcomes Glitter Your Pallet for the Standing Wood Bunny Painting event - Hello Honey Bunny. 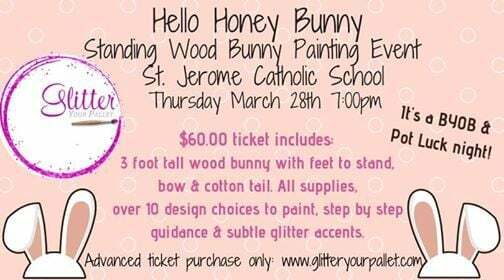 Join us Thursday March 28th @ 7:00pm. HUNGRY? Its a "potluck" theme. 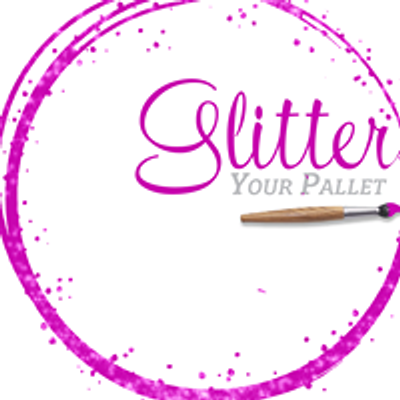 Please mark at checkout if you will be bringing an appetizer or dessert.